Los Angeles - Corporate Jet Charters, Inc. Located on Southern California’s Pacific coast, Los Angeles has long been known as a city of dreams, with its sunny climate, beautiful beaches, and thriving entertainment industry. L.A. has more museums and theaters than any other U.S. city, as well as a thriving music and art gallery scene. The world class museums include the stunning Getty Center in Brentwood and the Los Angeles County Museum of Art. Los Angeles offers theme parks such as Universal Studios Hollywood, Six Flags Magic Mountain, and Disneyland. Movie production studios including Universal, Warner Brothers, Paramount Pictures and Sony Pictures offer the ultimate film and TV fan experience. Attractions like the USS Iowa and the Ronald Reagan Presidential Library also offer a unique experience for the entire family. Shop at retail meccas, such as, The Grove and the Beverly Center, or browse eclectic shopping neighborhoods and bargain outlets. There are many recreational activities including spectacular beaches and hundreds of miles of hiking and biking trails as well. 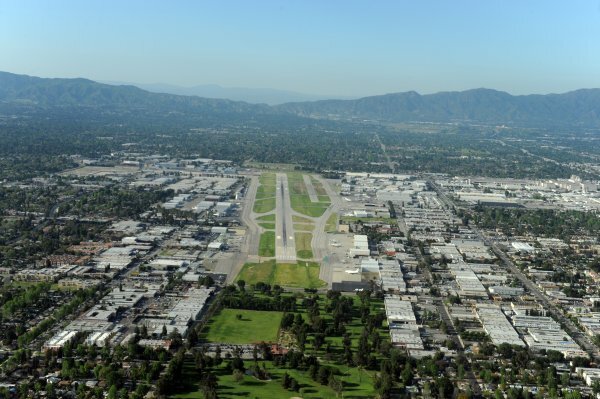 Van Nuys Airport in Los Angeles is the busiest General Aviation airport in the world, and the most popular for private travel into the city of Los Angeles. A busy charter hub with two parallel runways, Van Nuys Airport is preferred by motion picture industry executives, international royalty, and movie stars because of its convenient location and the discretion it provides. Van Nuys also serves as the home base for the majority of local news helicopters and the Los Angeles Fire Departments Air Operations Unit, this airport averages well over 1,000 operations daily. This airport features two runways with the longest being eight thousand and two feet. Zamperini Field, also known as Torrance Municipal Airport, is a public airport three miles southwest of downtown Torrance, in Los Angeles County, California. The airport is supports South Bay area businesses and provides valuable emergency services to the community. Business travelers to the South Bay Area of Los Angeles prefer this airport because it is located very close to Los Angeles international, but has none of the delays associated with a busy international airport. This airport features two runways with the longest being five thousand feet. 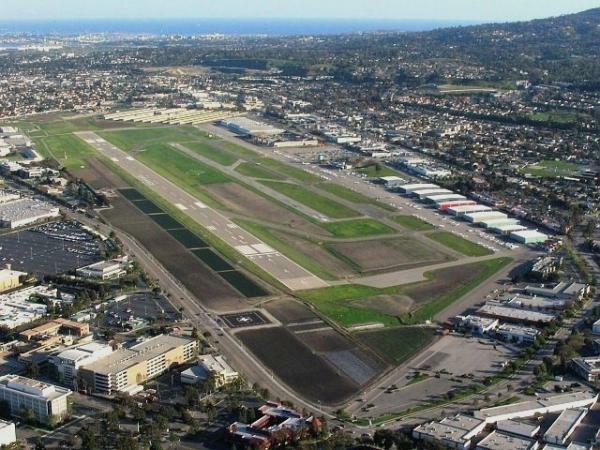 Santa Monica Municipal Airport, also known as Santa Monica Airport, is in the heart of Santa Monica, California. The airport is located approximately six miles north of LAX and generally serves the Jet Charter needs of Los Angeles along with Van Nuys Airport twelve miles to the north. This airport features a single four thousand nine hundred foot runway. 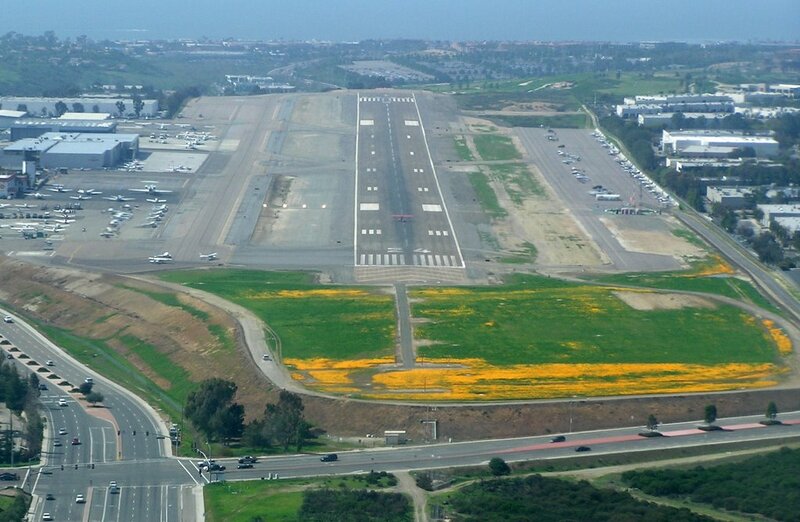 McClellan-Polomar Airport: (CRQ)McClellan-Palomar Airport in Carlsbad is a gateway to and from San Diego’s North County. It serves the general aviation community, corporate aircraft and commercial services. What makes this airport so popular is its proximity to business and recreation. Major corporations and world-class resorts are just minutes from McClellan-Palomar, and some of the finest beaches in San Diego County are close to the airport and offer surfers, swimmers and sun worshipers balmy weather and beautiful ocean waters most of the year. The airport has one runway that is four thousand nine hundred feet long. 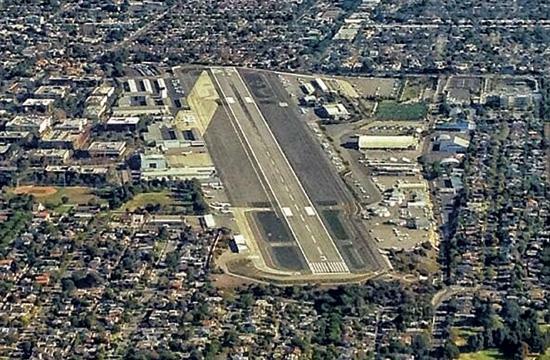 Brackett Field is a public airport located one mile southwest of La Verne, in Los Angeles County, California. The Airport is located twenty five miles east of downtown Los Angeles, right next door to the L.A. County Fairplex, Pomona Raceway and Raging Waters theme park. Brackett field is a popular destination for charter clients traveling to Pomona Raceway or any of the other great attractions in the area. This airport features two runways with the longest being four thousand eight hundred and forty feet.